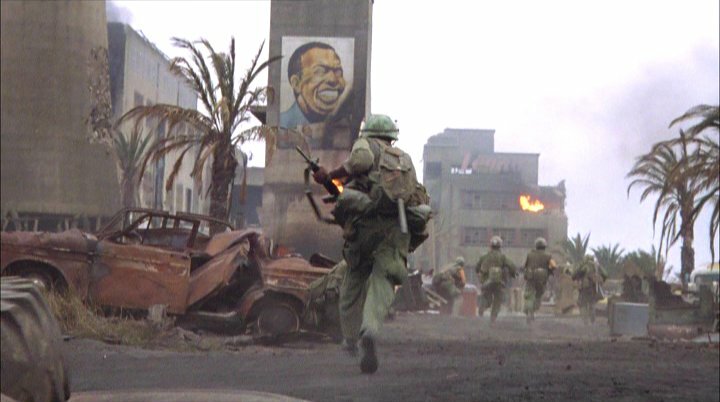 Famous grinning poster seen in many parts of the 2nd act of “Full Metal Jacket” is an actual Vietnamese toothpaste ad of the period. I think I would be good at evangelism. I’ve seen ads from companies asking for people to fill these roles from time to time, and I’ve ignored them, chiefly because I don’t really see myself as a marketer, and product evangelism is a form of marketing, really. But I’ve been re-thinking that logic over the last few days. I’m not so sure that handshaking and deal making is my forte, but I think being a technology booster might be. I get excited about technology and enjoy talking about it. Could I walk into a Strength Through Technology rally and get people nuts over a particular product? I don’t know, never done it. I see myself as being willing to try it though. I think writing about it is one of my strengths, certainly. I’ve done that to a small extent having written manuals and some marketing literature from a technical perspective, this was for a number of industrial automation products in the past. It’s certainly something I think I’d like to try. Steve Jobs was the most notable and probably the most successful evangelist ever. It helps to be a founding member of the company, sure. But all that does I think is strengthen the belief he had in his product. 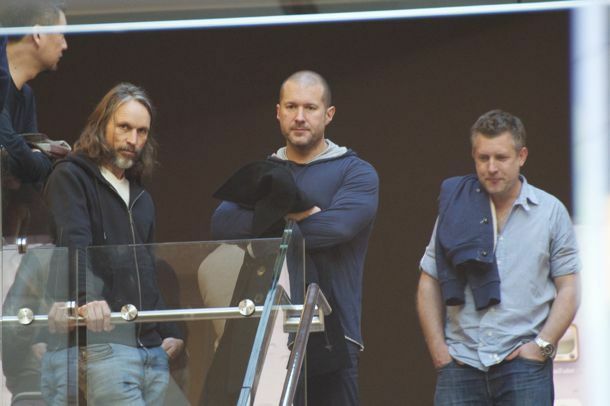 You have to admire the guy, he brought a subtle sense of style to the Apple product line. Before he re-joined Apple one of their most innovative products was the Newton PDA. I had a chance to play with it, and it was a pretty nifty machine, one of the more remarkable features of the Newton was its handwriting recognition. It actually worked for me, although I know it was roundly mocked in the media. It was cancelled a little over a year after it was introduced. Two years after the Newton was cancelled and Jobs rejoined the company the first iPod was introduced. Although a rather different function; audio media playback only, it featured a smaller, sleeker design and and a slick ad campaign that has typified Apple’s marketing since. That was Jobs. Those are some pretty big shoes to fill. I wouldn’t deign to suppose I could be a visionary on that level, but that’s certainly a model to aspire to. Every successful technology has some aspect that makes it interesting, otherwise it wouldn’t be successful. I think the trick is getting everyone excited about it. A good evangelist finds ways of achieving that goal. That’s a challenging goal, and one that interests me. Yes, the price is so unbelievable its so high. I got a job working on a web sight leveraging .NET technology so I really wanted to get my Macbook Pro working. Hoping the power supply problem was some temporary state of wackiness and not really looking forward to trying to add features to a C#-powered .NET/IIS website using Mono, or running a Windows 7 virtual machine on my under-powered netbook, I said a small prayer to Alan Turing, and fired up the Macbook Pro. HOT DAWG! The machine roared (or actually more like “blinged”) right up! I guess the hardware deserves more credit than I’d given it. Obviously the confused state of the power supply had settled in the odd-month or so I had it powered off and the only problem I had was accessing my gmail account. Seems ssl certs really like the client machine to have its clock set correctly. Being powered off for so long allowed all power to drain from the machine (probably the critical factor in getting the p/s reset) set the clock back to the year zero, which apparently is January 2001 for the Mac. Did a quick update, as Microsoft is so fond of pushing out updates just about as often as your typical Linux distro, and viola! I was back online with Windows 7, 64 bit with that awesome 2.2 GHz dual core i5 processor. Thank you very much Steve, you magnificent stallion. This does nothing to restore my faith in Apple hardware or software, btw. 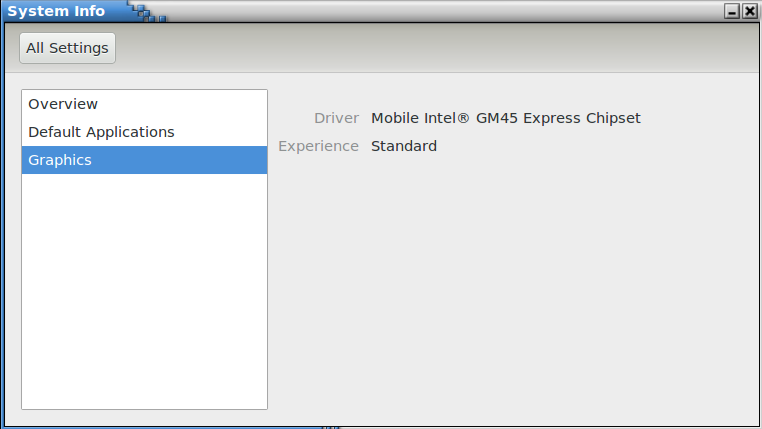 My next machine will still be that 1.7 GHz i7 netbook, if I can find it when I get ready to buy it. Or something comparable. Mono is an interesting .NET runtime layer for Linux btw, it seems to work fairly well. The only hitch I’ve seen so far is one example program I typed in to see it work did a measure of its processing speed employing the .NET Stopwatch object. 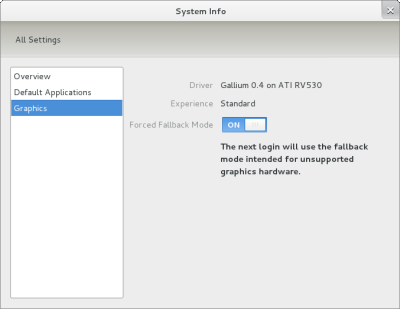 That object was not available to the Mono package for Ubuntu, which should be the latest port. No big deal, I simply commented out the relevant code and the rest of the program ran like a champ. I then downloaded an ip-based utility written for Mono and that ran great as well. I got curious about how that code would run on a windows machine, but I haven’t tested it, the Mac was still out of commission at that time. Now I can test it! 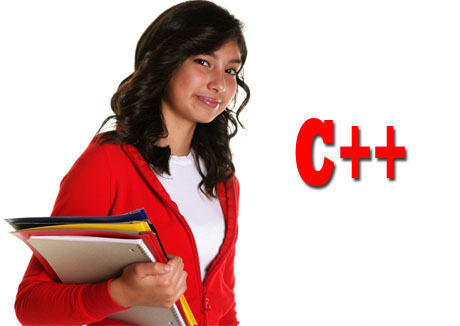 A pretty girl holding a clipboard isn’t nessessary for successful cross compiling of C++ code but it does help, doesn’t it? 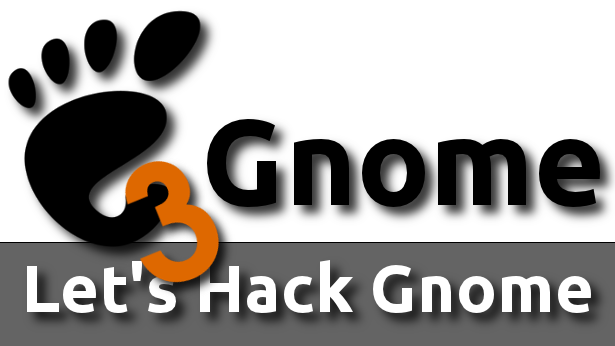 I’m writing a gnome app to hold all my passwords and have it export its data to an android app, maybe put in some simple sync mechanism that will check periodically that both instances are in sync some how over the net. The first part is done, I have some code written that I will use to store the data in a simple way. I was going to use a berkelydb key/data pair, but I decided that a plain old encrypted file would be better. With that done I needed the encryption piece. As in everything I write I try to keep everything as simple as possible. I found a dandy little rijundael encrpytion class and am adapting it to my needs. One need was the ability to make it portable so I could compile it on Windows, I think a windows version of the app is a good idea, so I need to make the code as portable as possible. The rijndael code was easily ported, but not as I found it. The author of the orignial code used Microsoft-specific STL with his, and made no provision to have the relevant portions cross-compilable. The issue here is that Microsoft’s general stl::exception object contains an internal string to hold an error message; you don’t need to derive your own class to use it with the extra capability. Which is nice, although its hardly a task to simply derive your own excception class. Plus its outside the specification, which is clear, we’re meant to derive our own exceptions. But that’s ok, I’m not exactly sure what the danger is in how Microsoft imlemented it, and its nice to use stuff that’s there. What is not nice is to write some otherwise very useful code using a non-standard class object and then go blithely on your way as though you don’t know or care what anyone else is doing. Unless you live in a dark, Microsoft-licensed cave, its difficult not to see how some code isn’t going to port using these extensions. And there’s nothing about the code that requires Microsoft-specific technology at all. This a cryptographic solution, not a microsoft one. Should be cross-compilable on any C++ platform. The solution is easy enough, add conditional compiler macros, which I’ve done. In the header that defines the Rijndael class I went ahead and added a new namespace (the class itself was placed in the default namespace, also easily fixed) above it, and derived an exception class from std::exception that implemented the particular features the author wanted out of exception, and viola, all done. Wrap that declaration in ifdef MSVC macros and you have code that should compile on a standard C++98 compiler and a Microsoft one. The take away from this is its only an effort if you don’t design your code to be portable from the start. Even if you ever only write windows apps, or android apps, or whatever, you never know when your code might be the kernel of a brand new technology, especially if its a generic function, like encrypting data. Although I’ve strayed, I don’t use Apple products as a general rule. I broke down last year and bought a MacBook Pro though, as I needed a machine more powerful than my trusty but slightly underpowered Gateway-branded Asus net book; I had a need to run some very heavy-weight programming software from Rockwell Automation and some games I like, which meant running Windows. So I settled for the Mac. It was the most bang for the buck in the store. 2.2 GHz dual-core i5 processor with the ability to over clock (or more like step up) itself to almost 3 GHz, and 4 Gigs of ram, it was the best I was going to do. I was shown a lap top that was rated at over 3 GHz, but it was bulky and I’m a real nut about weight and space, and the Mac was much sleeker and lighter. Well, I regret that decision now. Later in the year the excellent line of Acer S5 ultrabooks were introduced, and I even found a different ultrabook (make escapes me) that featured an i7 processor running at 1.7 GHz. Plenty of power for what I needed. I thought briefly about a MacBook Air, but I didn’t like that you can’t replace the SSD, apparently its some sort of static assembly within the Air. But I needed a machine right then, so I walked off with a BRAND NEW, not a refurb, MacBook Pro. And it worked great, for about 6 months. Then the power supply self-destructed. I’ve since removed the HD and recovered my more important files, but seriously? After 6 months? Before that incident hailing my first and last little fling with Mac products of any kind, I steered clear of Apple for a history of reasons; my first issue was the cost. I would loved to have gotten a Macintosh II personal computer when they came out in the mid 80s, but couldn’t afford the steep price. The Atari ST was a much better deal and one could get a dandy C compiler for it, something called Laser C. I loved that set up. Then the iPod came out, which I ignored for a long time becuase I already had a PMP, a Creative Nomad II, which worked fine. Then Bluetooth came out, and I knew I had to have it. Earphones without a cord seemed like a revelation to me. but the iPod wasn’t getting bluetooth anytime soon. Still, to this day, if you try to listen to audio output via A2DP you’ll get nothing. You have to buy an external USB bluetooth adapter and stack to get hi-fi audio output from your MacBook Pro. I actually found an inter-company memo, supposedly from the Steve himself, on the net somewhere saying to the effect that “we make too much on third party licensing to build the iPod with bluetooth”, but I don’t have a url for that. Later my live-in girlfriend at the time bought a Macintosh, and I tried to learn the API but didn’t get very far. The tools I found were some Pascal tool chain from the same people that later become Code Warrior, and it just didn’t feel right, and I stopped bothering with it. I didn’t much care for the “love” I was feeling from Apple with regard to their customers, developers, products, the whole schmear. 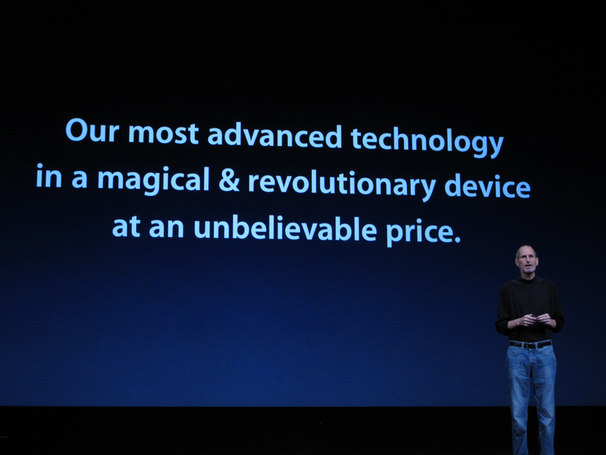 So I never really bothered with any of their offerings after that, until the MacBook Pro. In the article I swiped that pic up top from, Apple’s Sr. VP of Industrial Desgin Jonathan Ive discusses his design philosphy. Its boils down to being a collaborative effort. Wow, there’s a revalation. I’ve been in many organizations during my career. Mavericks who aren’t successful at being a maverick are quickly shown the door. EVERY effort I’ve been involved in where I wasn’t a contractor was certainly a team one. Apple’s enlightned “new” approach to working with design resources isn’t new, its simply logical. What they did have was the Steve himself, and for whatever I might think about the man there’s no denying that he had a different approach to product design and marketing. Now that the Steve is gone after building a up a mighty empire by carefully choosing what technology goes into the company’s products, can Apple continue to be dominant? Jobs obviously had very tight control over all the aspects of product delevopment. He had total control over the direction of the company. Now that he’s gone it will be interesting to see where Apple goes next. But I’m still not buying any more of their products. 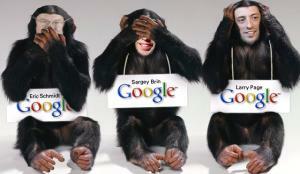 You are currently viewing the archives for March, 2012 at Twittech Conditional Behavior Modification.